The Flag of the Territory of Guam was adopted on February 9, 1948. The territorial flag is dark blue with a narrow red border on all sides (border was a later addition). 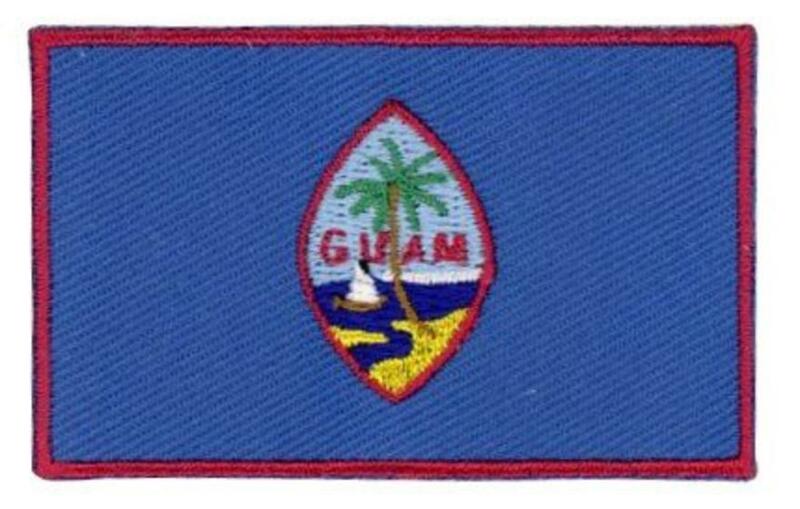 In the center of the flag is the coat of arms; an almond shaped emblem, which depicts a proa sailing in Agana Bay near Hagåtña, and GUAM colored in red letters. The shape of the emblem recalls the slingshot stones used by the islanders' ancestors. The landform at the back depicts the Punta Dos Amantes cliff on Guam. 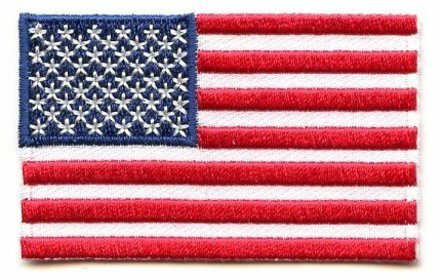 Charles Alan Pownall approved the flag's shape in 1948 (source: Wikipedia).